This article is part of our special report A renewed Europe: Innovation in technology industries. These were the words of US President Donald Trump on 1 June 2017, as he announced his country’s withdrawal from the Paris Agreement, the accord that aims to limit global warming to temperatures well below 2°C. More recently, in December 2018, the Trump administration entered the debate on the ‘Yellow vests’ movement, stating that the protests across France were a direct result of the “fatally flawed” Paris Agreement goals. In addition, Brazil’s new President Jair Bolsonaro has previously threatened to pull out of the Paris Agreement targets, and Philippines President Rodrigo Duterte called the climate deal “absurd” before later signing up to the plans. In the EU, the rise of Germany’s far-right AfD has concerned many environmental campaigners, because the party believes climate change to be a hoax. Along this axis, the polls for May’s European Election are predicting a heavy swing to the right, with groups across the continent cut from the same cloth as Germany’s AfD estimated to be some of the biggest winners. If this is to be the case, policymakers in the European Parliament, at least, are likely to be less concerned with the global problems that the Paris targets aim to appease: rising temperatures worldwide, heavy pollution of metropolitan centres across the EU, a poor recycling track record, and mass littering of Europe’s seas. Amid this context, the responsibility for pursuing long-term sustainable goals falls upon those in the wider community who can stake a claim in the climate debate. 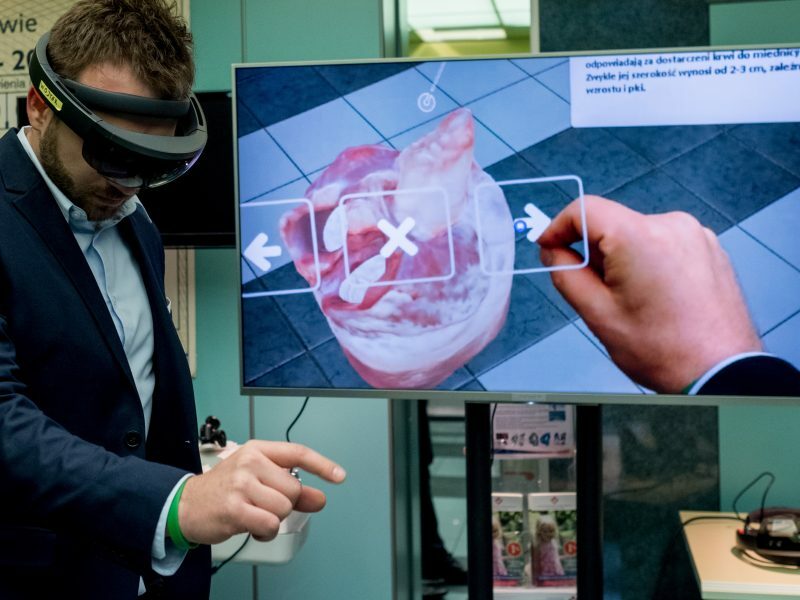 One such player is Europe’s tech industry, who made their intentions clear during last week’s Industry Days conference in Brussels. “It is not what Europe can do for industry, but what industry can do for Europe,” Malte Lohan, director-general of Orgalim, a leading EU trade association, said on stage during the conference. The Industry Days conference brought together a host of high-level policymakers and key stakeholders in business and manufacturing to discuss the sector’s position in a rapidly changing world, in pursuance of answers to the questions such as these. And policymakers do acknowledge the need for innovation to happen in a sector which has transformed itself dramatically since the onset of a free market strategy in the latter half of the twentieth century. In bygone days in which industrial steelworks were common over the continent, Europe’s industrial clout was supported by a diligent and willing workforce. Today, for Europe to truly be considered an industrial society, innovation in the technologies that can assist in achieving productivity targets in line with wider sustainable goals, become the earmarks for success. 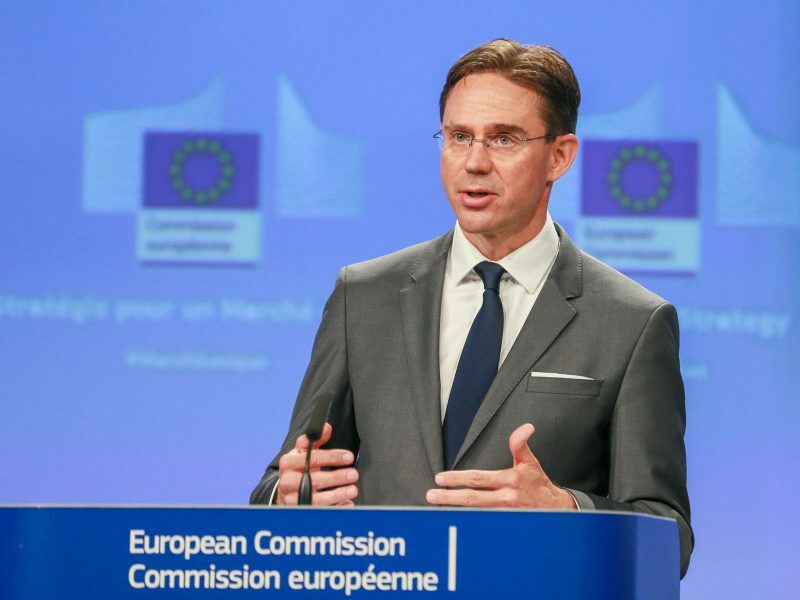 During a week in which the European Commission hosts the 2019 EU Industry Days, a series of conferences that examine key industrial challenges, EURACTIV sat down with Vice-President Jyrki Katainen to find out how far the EU’s industries have come since 2014. Last week, during Orgalim’s panel at the EU’s Industry Days conference, in which the subject of Artificial Intelligence (AI) was discussed, some participants drew attention to the fact that many remain suspicious of AI and its use in the industry. In this context, Lucilla Sioli, director for digital industry at the European Commission’s DG Connect, said that for AI to be demystified, it needs to be “brought closer to reality” and that would require the consideration of a code of standards in order to regulate the use of these technologies in the workplace. In 2018, the Commission established a High-Level Expert Group on Artificial Intelligence, consisting of 52 independent experts from academia, industry, and civil society. 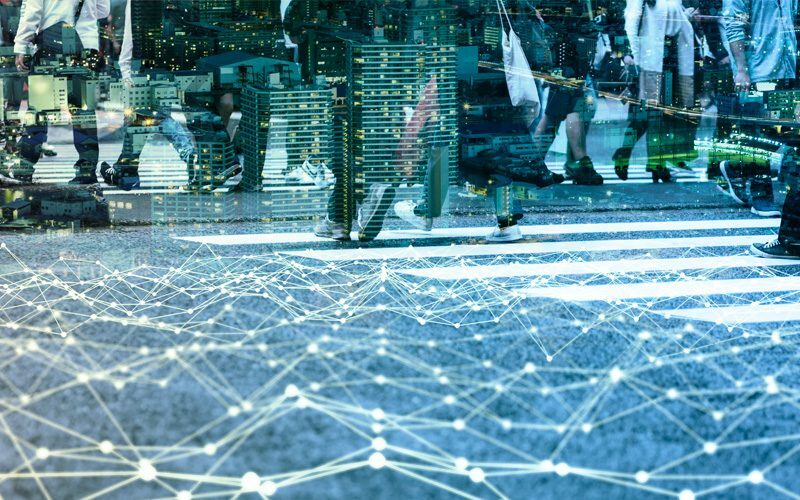 In December, the group put forward the first draft AI ethics guidelines, which looked into a broad range of issues and challenges for the future, including privacy and personal data protection, consumer protection, liability, and non-discrimination. While industry doesn’t scream out for harsher regulatory frameworks in the future roll-out of AI across the continent, discussions on the sidelines of last week’s Industry Days praised recent EU legislative efforts as giving the bloc a competitive advantage against global competitors. For example, Orgalim’s Lohan cited the example of how the General Data Protection Regulation has allowed the EU to stand out as a leader in privacy law in the wider marketplace. Addressing the Industry Days conference on Tuesday (5 February), European Commission President Jean-Claude Juncker highlighted the importance of ensuring that the EU stays at the forefront of developments in economy and society, if it is to lead the way in the global industrial marketplace. Laurent Zibell, policy adviser at IndustriAll Europe believes that AI, in particular, has the potential to substantially boost output. 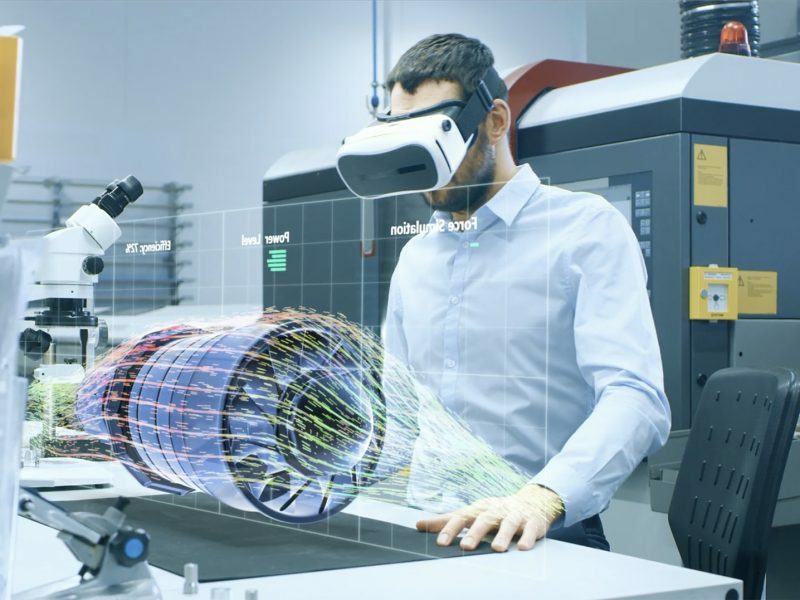 “One of the most stand-out benefits to AI will be the opportunity to increase yields in industrial processes,” he said. 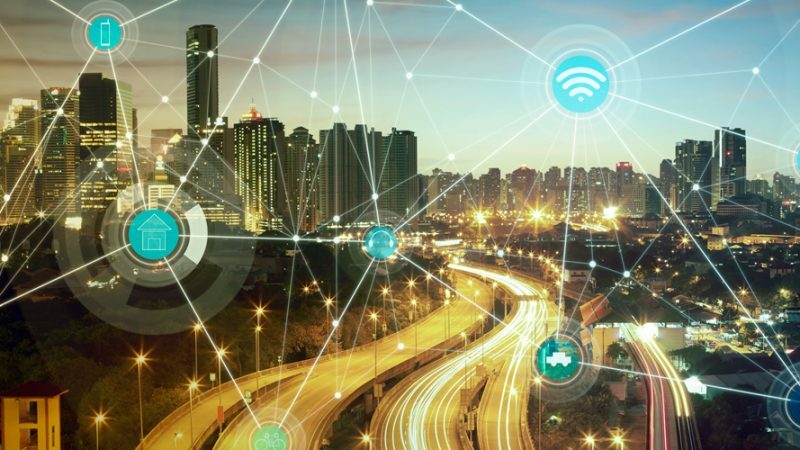 Future benefits that will come as a result of increased innovation across EU industry will be extensive, and will not benefit only firms themselves. Should the EU meet its 2050 climate goals of becoming a “competitive and climate-neutral economy” then benefits will be seen across civilisations the world over. If EU industries are able to fulfil a social purpose, it will be achieved by way of the appropriate investment into innovative technologies such as AI, which allow for greater levels of efficiency and less reliance on industrial processes that harm the environment. If Europe is to truly become an industrial society of the future, then it is in this vein that they will be able to do so. Not only do burgeoning technologies and sustainable goals need to become a central tenet of its policy agenda, but trust in the efficacy of the European project must also be prioritised, by guaranteeing jobs and high standards in the workplace and ensuring that nobody is left behind by the coming revolution of Europe’s technology industries. In late January, the EU Commissioner for Climate Action Miguel Arias Cañete delivered a speech as part of a Post-COP24 High Level Debate, in which he drew attention to the bloc’s 2030 climate and energy goals and the EU’s role in the global fight against climate change.